We provide taxi/cabs on rent at minimum prices and best taxi service in Himachal, Chamba-Dalhousie, Kangra- Dharamshala, Kullu-Manali, Kinnaur and Lahaul-Spiti etc. We are the leading taxi service providers in Himachal. Our drivers are very nice to the customers and we are also known as "Best car rental in Himachal". 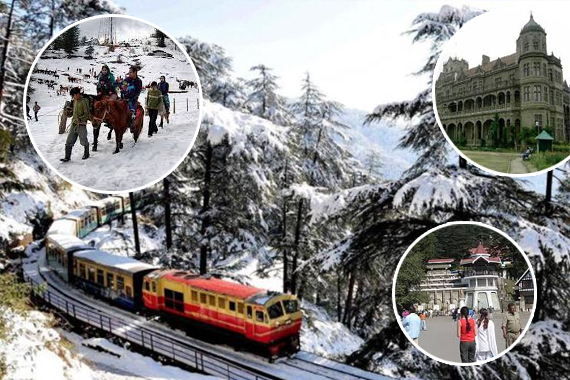 Category: Complete Himachal Tour package. Covering: Shimla, Kullu, Manali, Dharamshala, Dalhousie, Khajjiar.